Oh so Sony is Japanse. That might be the reason why Japan gets all the cool PS3 colors while the rest of the world is behind with the boring black colored PS3 and PS3 Slim. 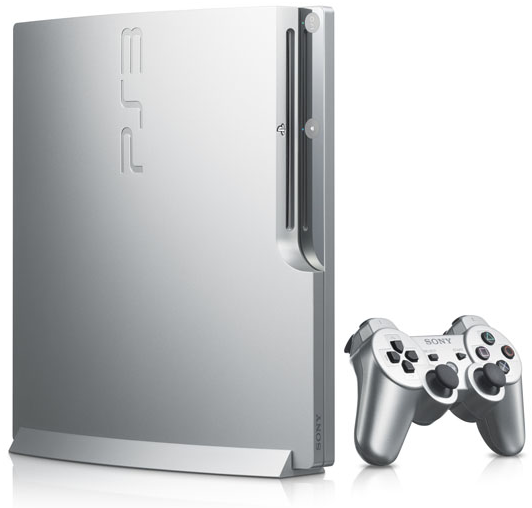 Sony announced today that a new satin silver PS3 Slim model will be available in two flavors of 120GB and 320GB and it slated to be released in Japan on March 10. I'll stick to sticking skins on my slim for now.